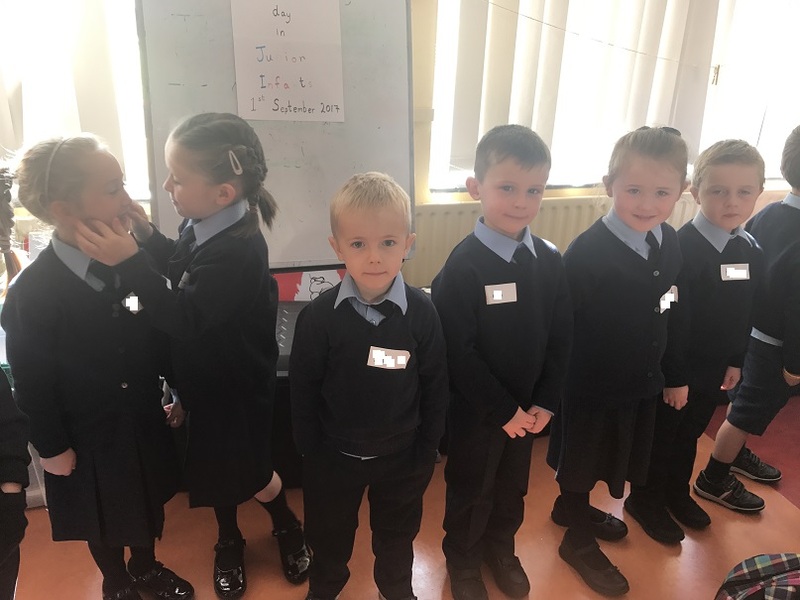 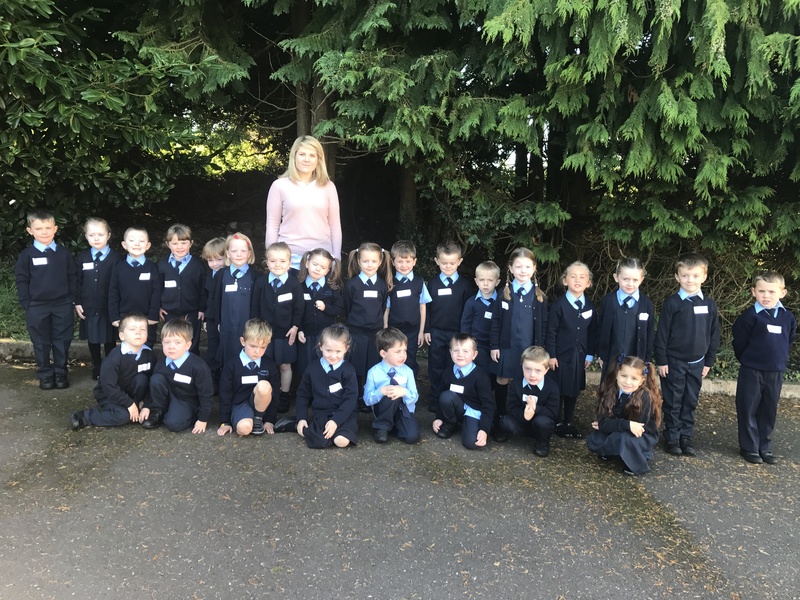 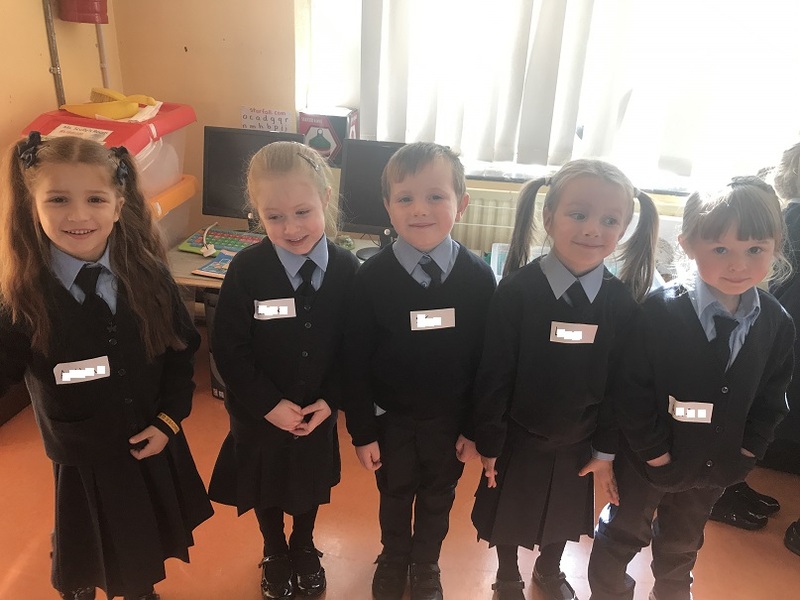 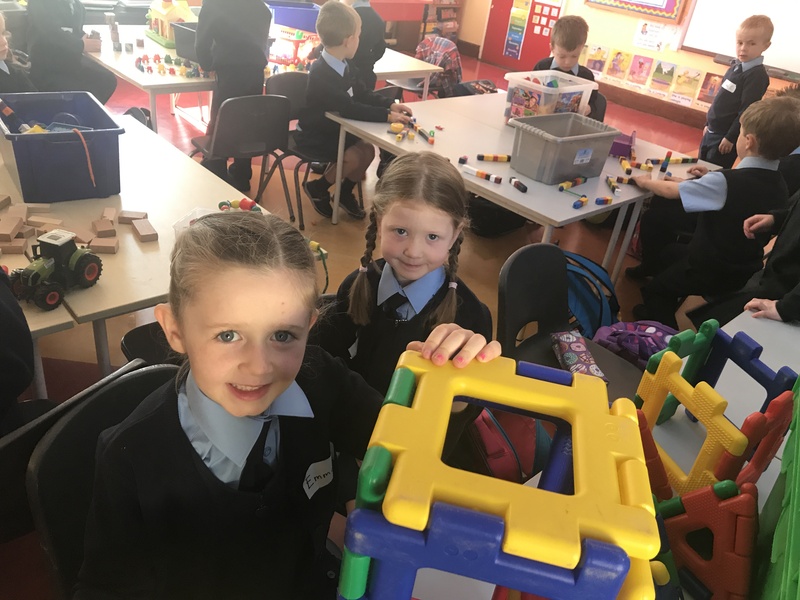 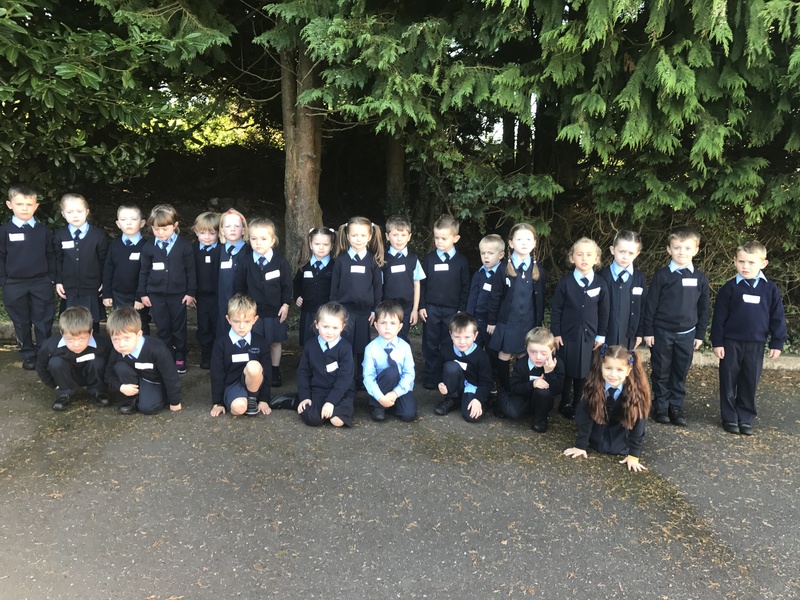 We are so excited and delighted to welcome the newest pupils to our school. 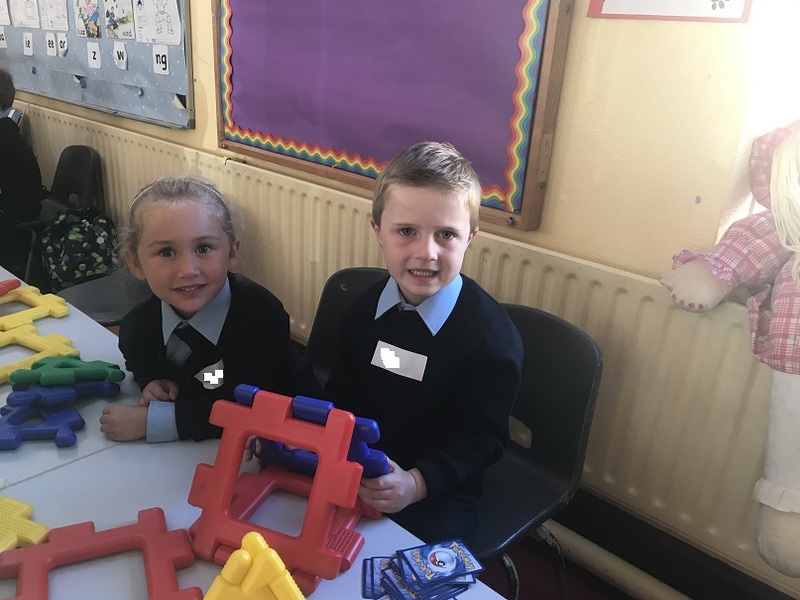 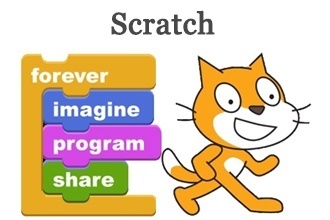 Welcome children, parents and their families! 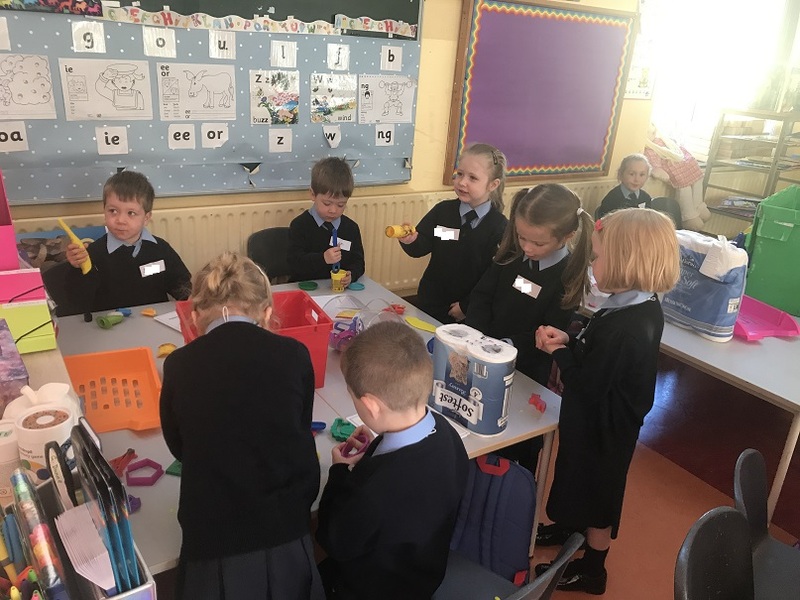 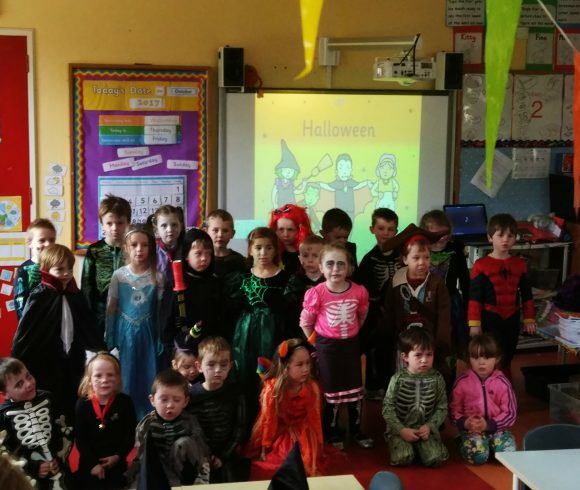 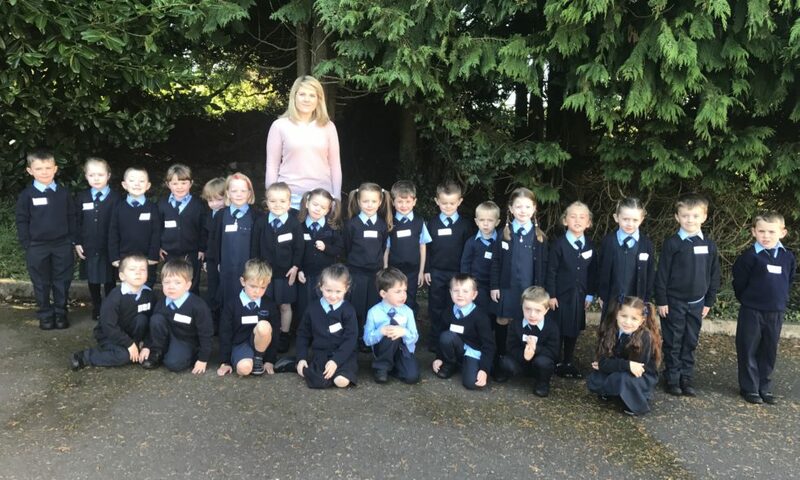 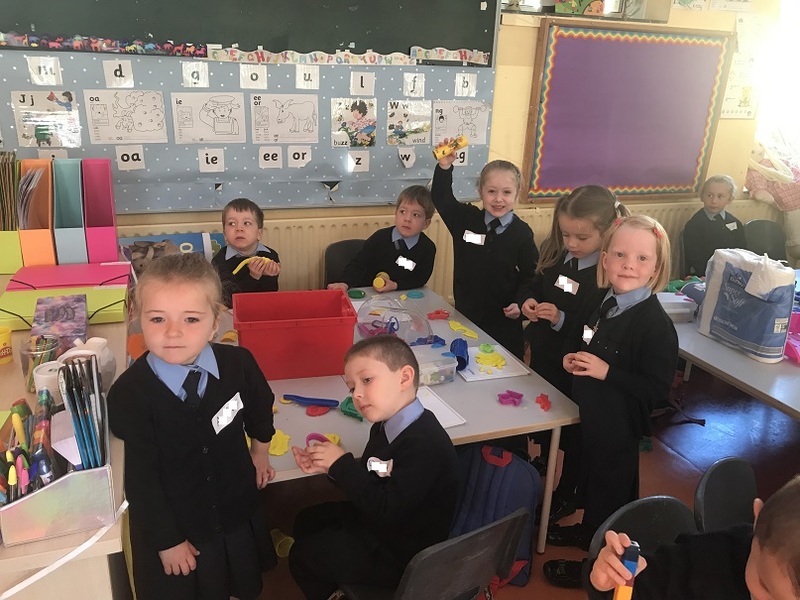 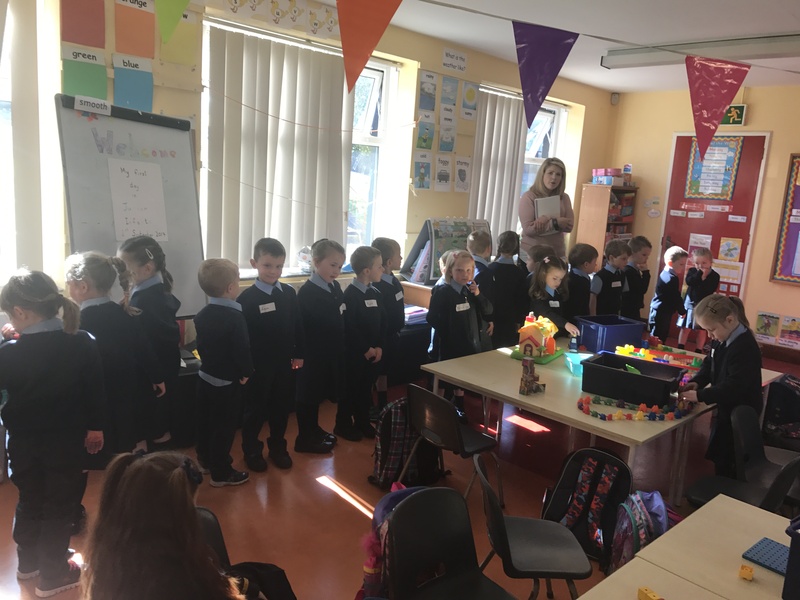 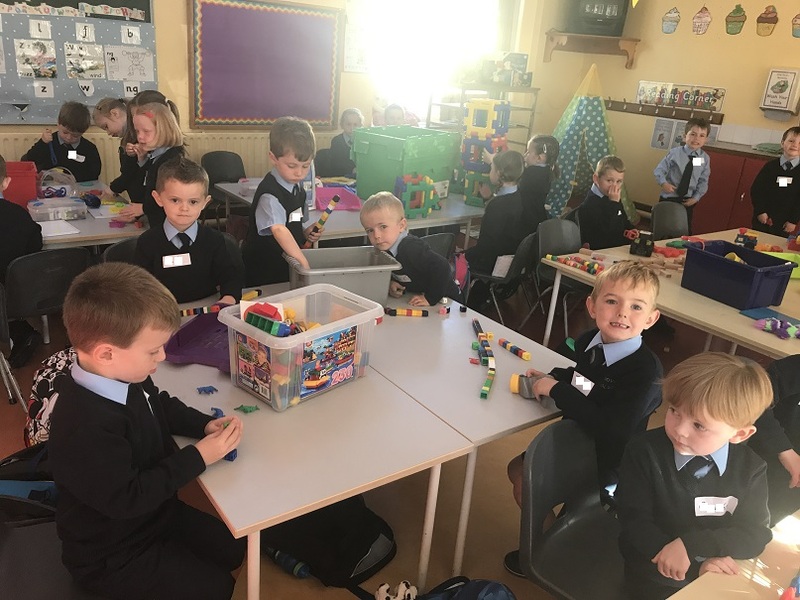 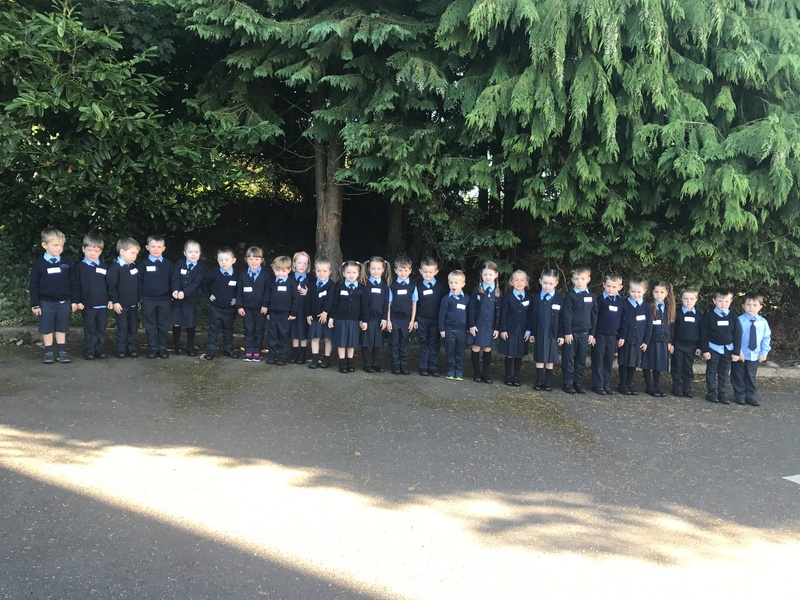 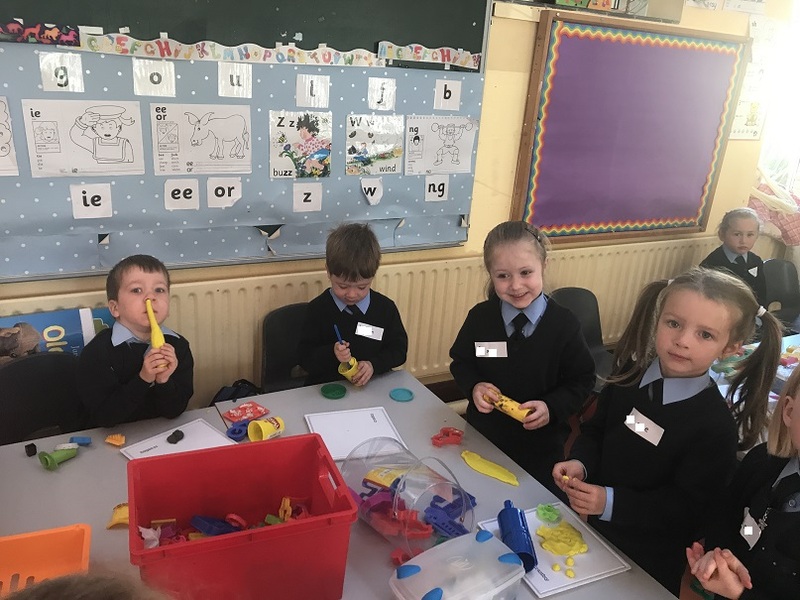 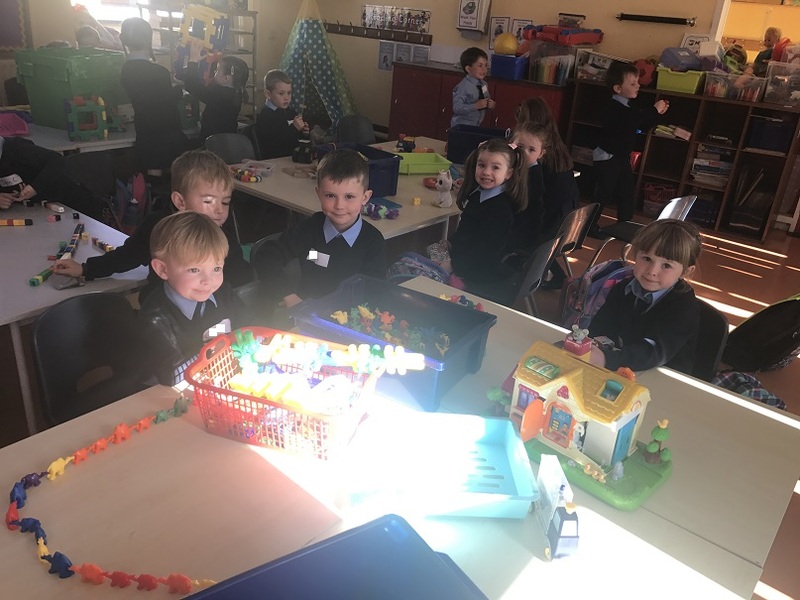 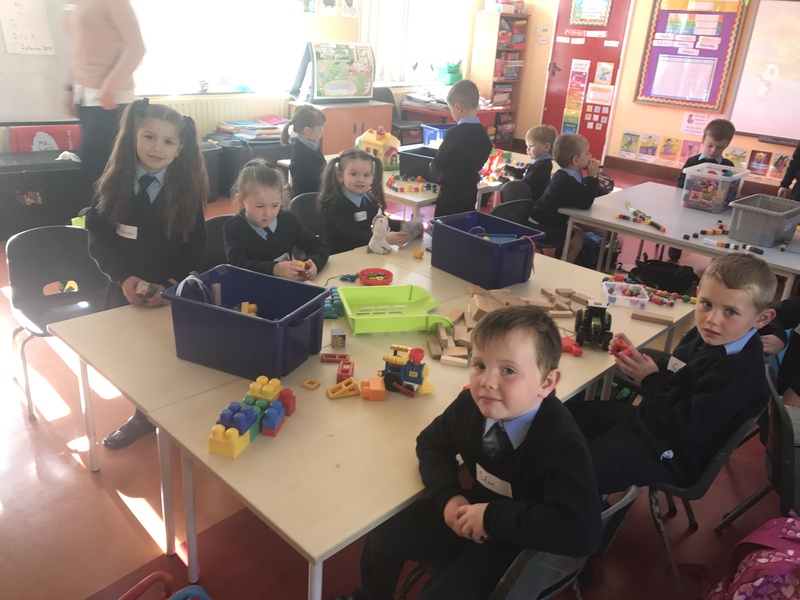 The sun in shining and its a great day to begin your journey through primary school with Ms Dunne and all the boys in girls in your class!